The Bristol Palestine Film Festival, now in its sixth year, returned with a range of documentaries and feature films (some never seen before in the UK) that provided a unique insight into life in Palestine, told through the stories of the people who live there. Bristol Palestine Film Festival is committed to providing an opportunity for moviegoers in the Southwest to experience the lives of Palestinian people through film. 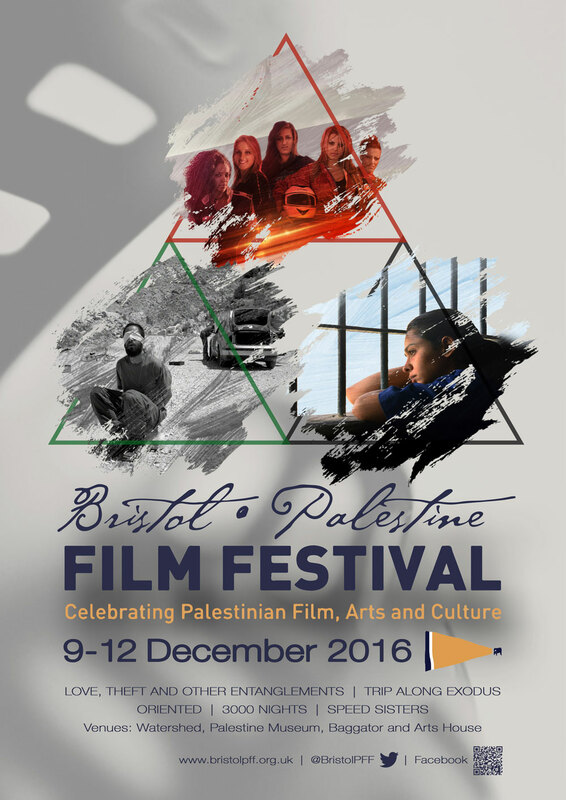 By bringing to Bristol Palestinian film, art and culture we invite viewers to explore the multiple realities and identities of the Palestinian people. It is this focus on humanness and the expression of the everyday lives of Palestinians that is at the core the mission of this Festival. You can get tickets here: https://t.co/EhXJG1yX9O. © 2019 Bristol Palestine Film Festival.